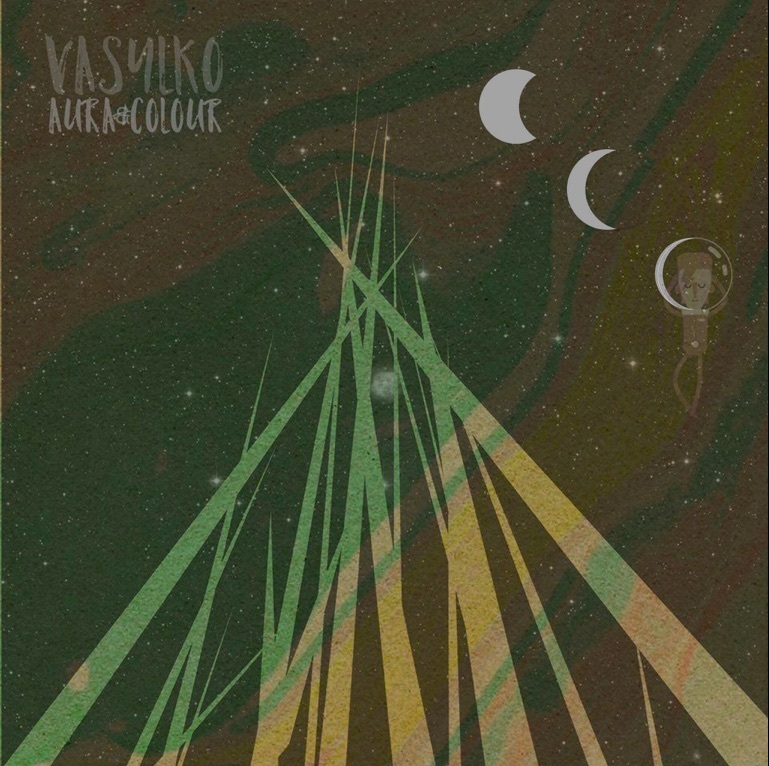 Vasylko is a musician, artist, photographer, and scientist living on the west coast of canada. Copyright © 2019 Vasyl Ko Music. All Rights Reserved.